Want to speed up your composting so that it breaks down a lot faster? With fall upon us weather begins to cool and composting slows down, yet it is still possible – and easy – to compost year round. Granted, composting works better with warmth and heat, but winter composting is possible if you continue to work at it. This year I tried out two different composting tools and have found both to be surprisingly successful at solving some of my compost problems. Below is a brief review of each so you can decide if you might like them. They turned out to be my favorite compost tools of the garden season. 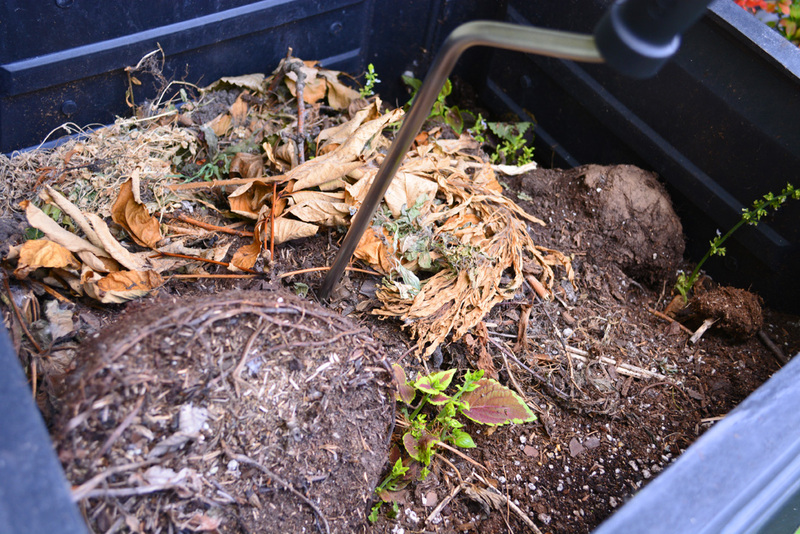 #1 Problem – I can’t turn the danged compost. I have this plastic composter, but when I put a shovel down in it to turn the stuff, the shovel will force open the sides of the composter. Imagine wrestling with a live, angry, bear – that’s pretty much what it’s like to try to turn compost in one of those plastic containers. It’s horrid. My advice: don’t wrestle with an angry bear. Instead get yourself the Compost Crank. I tried it out this season and have fallen madly in love. 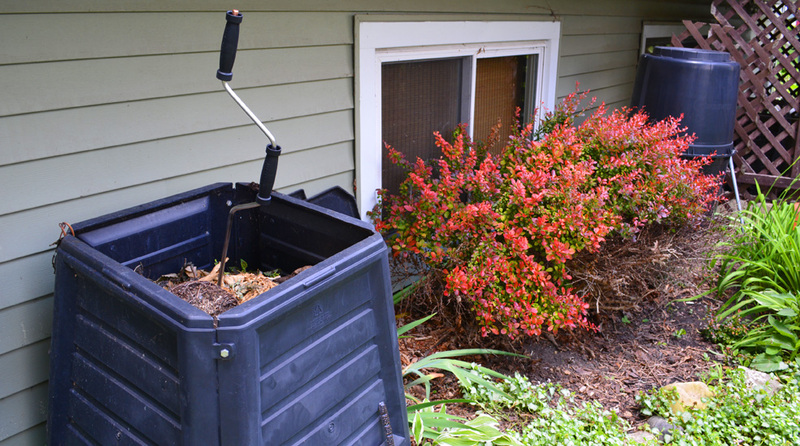 It is super-easy to use and makes it remarkably easy to turn your compost. Just spin the compost crank down into the compost, then pull up. Compost down at the bottom will be moved to the top with little effort. #2 Problem – My composter is in part-shade and doesn’t heated significantly from the sun. Because of this, my garden waste is slow to turn into useful compost. This season, every time I added a layer of waste, I also sprinkled a layer of Microbe Life Compost Microbes mixed with water. 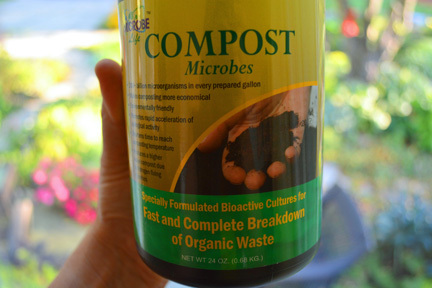 These special all-natural microbes help break down your compost faster and they worked for me. I liked the product and hope to use it again next season. MORE INFORMATION ON HOW TO COMPOST HERE – LINK. Composting in an urban area offers more challenges to the gardener than in an area that might have more room to turn the compost. Both of these compost helpers worked well in my suburban neighborhood and are great tools for the gardener. Now is the time to start considering leaf compost – pile up some leaves, break them down with a lawnmower and some of these microbes and you will have fantastic compost for that spring garden. Make your own soil – get to composting! Definitely looks a lot less labor intensive than turning it over with a pitchfork. It’s really easy! The corkscrew nature of the tool helps make it super-easy to dig into and pull out of the compost. 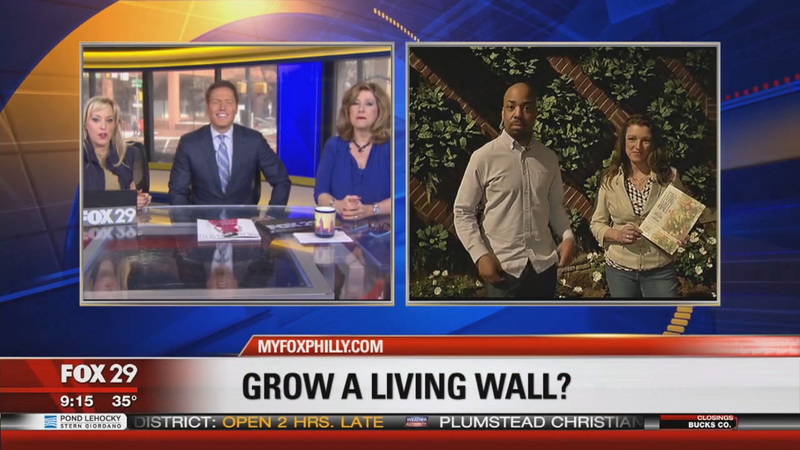 Amazing idea for composting during the winter! Recently I started to love the gardening and I read everything connected with it. Thanks for this article! Can you start a compost pile at this time of year? Or is it too hard to get it going in the winter (in Chicago)? Do you like the composter and if so, where did you get it? I used to have one of those orbs that you roll, and I found it to be pretty worthless.